Cedar Spring Run Park will be the newest park in Lower Allen Township and is located on Gettysburg Road next to the Municipal Services Center. The Cedar Spring Run Park Master Plan calls for a paved path, parking, bathrooms, signage, a picnic area, play area, a foot bridge, and enhanced landscaping with additional trees, shrubs, and bio basins. As identified in the Master Plan Study, the neighborhoods located in the vicinity of the Township building are not served by any parks. This part of the Township is the most developed and urbanized portion of the Township, therefore it is particularly important that these residents have a place to enjoy and respect the natural environment and passive recreation. 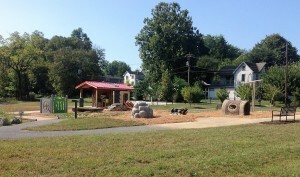 Design of the park is finished with some work complete. Eagle Scouts constructed the mulch path and stone dust path to the overlook. A Growing Greener grant was secured to create fish habitat and a riparian buffer. The Township also used a TreeVitalize grant to help purchase trees for the park. 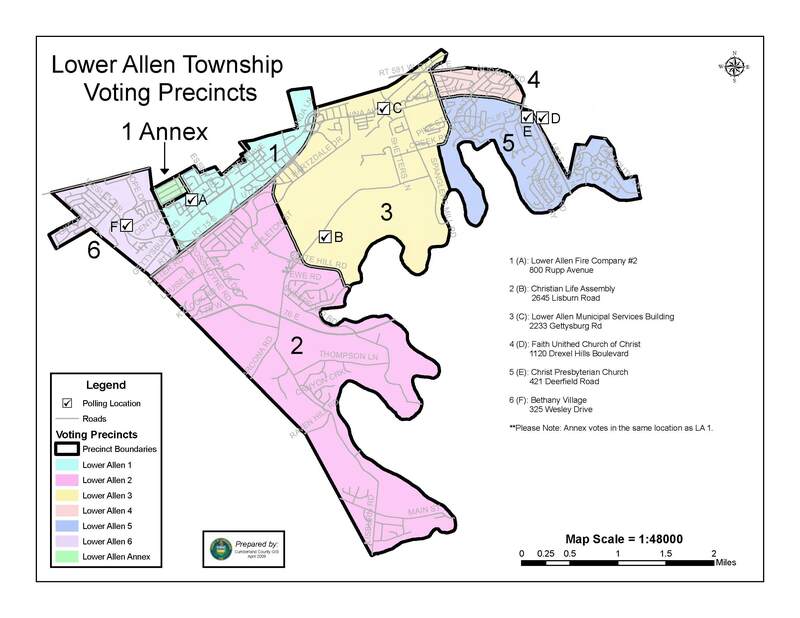 The Department of Conservation and Natural Resources (DCNR) has awarded Lower Allen two Community Conservation Partnership Program (C2P2) Grants to design and construct the park. Cumberland County has also contributed to the construction of the park. The Board of Commissioners has awarded a contract to Sponaugle Construction Services, LLC, for General Construction of the park in the amount of $676,104.00 and the electrical contract to Electric Power Savers, LLC, in the amount of $18,615.00. The plumbing contract has been re-bid. Construction is expected to start early fall of 2014 and completed by spring of 2015.